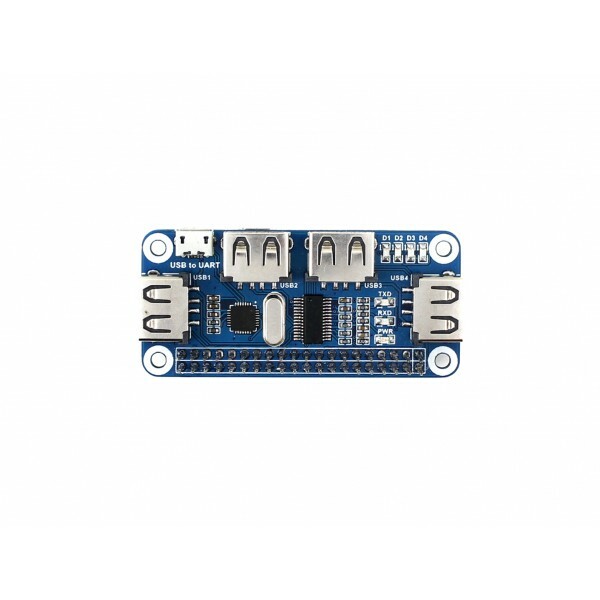 RPI USB Hub extension board, perfectly fit for the Pi Zero. 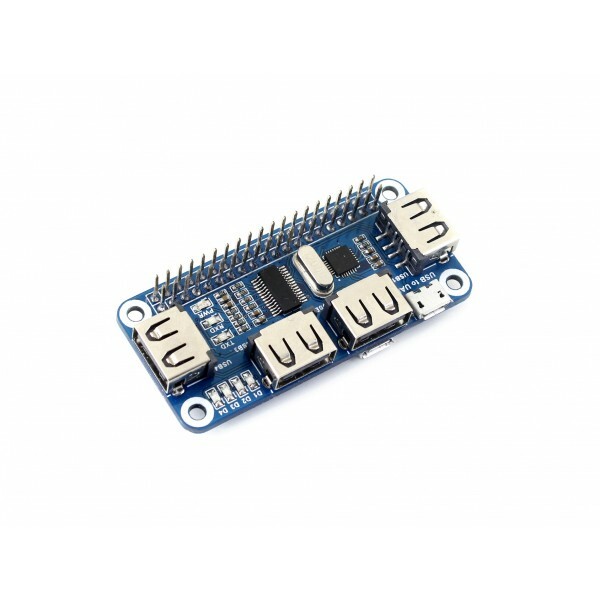 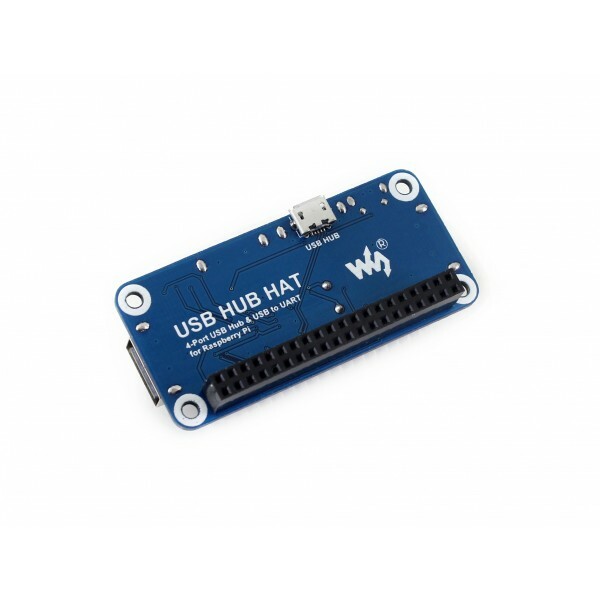 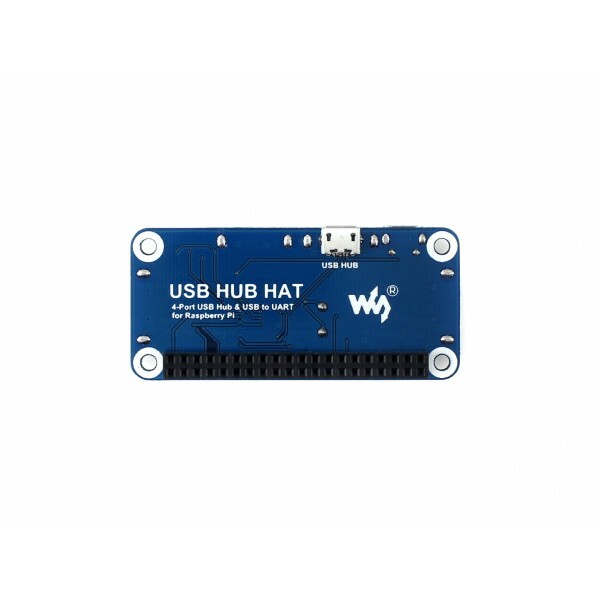 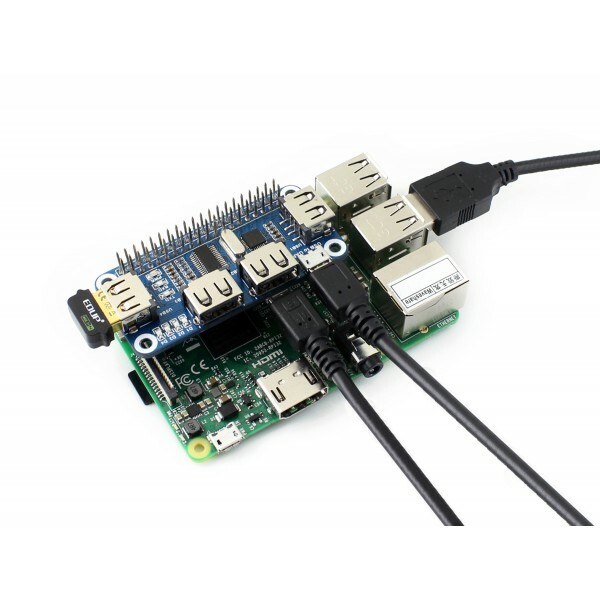 This is a 4 port USB hub for Raspberry Pi, provides more USB capability to your Pi, what's more, it features USB to UART converter for easy serial communication. 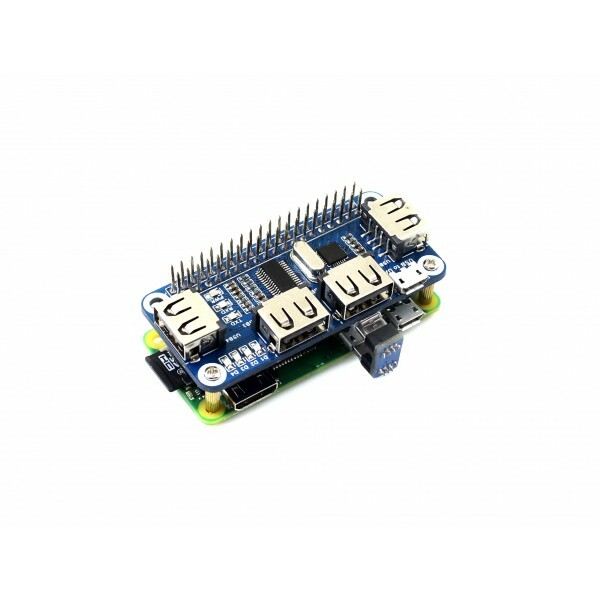 It can work with various versions of the Pi, and the size of the board is designed to perfectly fit the Zero / Zero W.